​For the past half-century, we have worked to build a reputation on hard work and guaranteed services that residents have grown to expect. 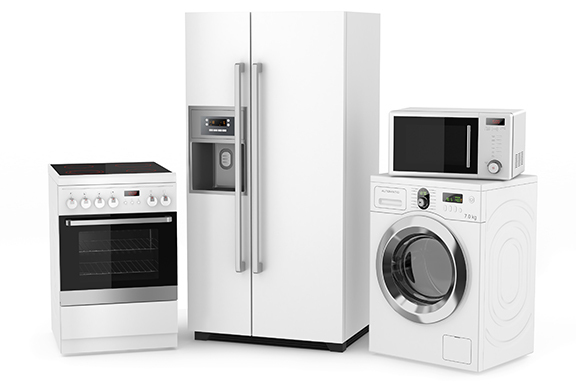 So when your appliances break, you can rely on us to get them working again. We also maintain some of the lowest rates in the industry. On top of it all, all of our work is guaranteed and at six-months, we offer twice the warranty on parts manufacturers provide.